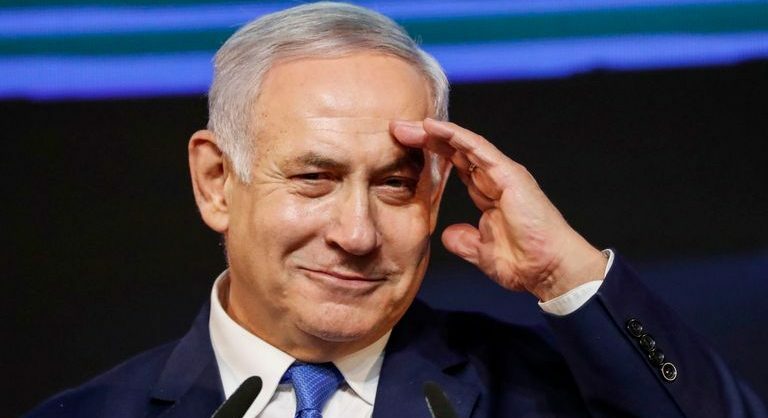 Prime Minister Benjamin Netanyahu secured the backing of a majority of Knesset members Tuesday as Yisrael Beytenu and the Union of Right-Wing Parties recommended him to form the next government in their official consultations with President Reuven Rivlin. With eight of the 11 parties elected to the Knesset having now presented their recommendations to Rivlin, Netanyahu has the backing of 61 MKs, a majority of the 120-seat Knesset. 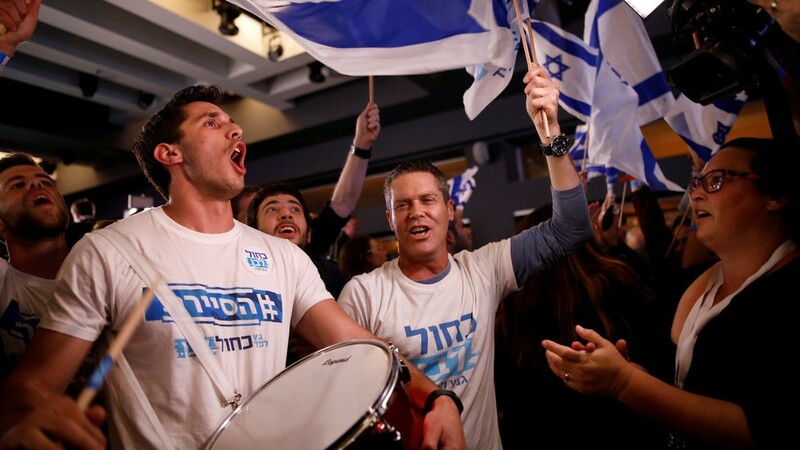 Blue and White leader Benny Gantz, in contrast, has just 41.